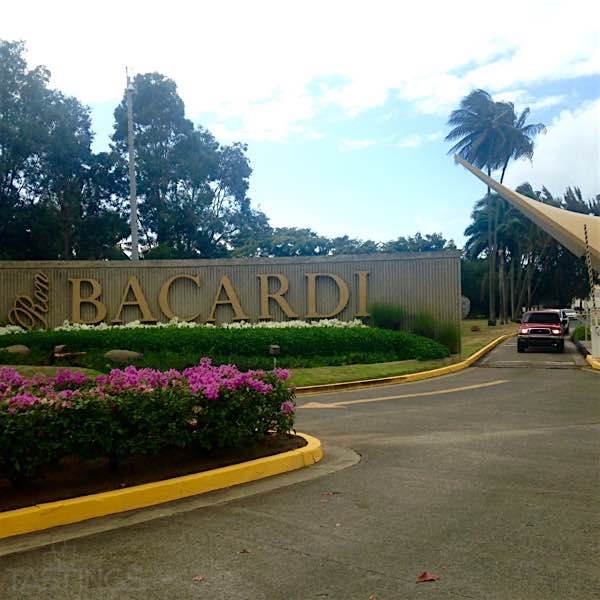 Tastings lifestyle correspondent Camilla Llano visited the Bacardi ’Cathedral of Rum’ in Puerto Rico and liked what she found. From the moment you enter the largest premium rum distillery in the world, you begin to feel the Bacardi experience. You are greeted by a colorful entrance, warm people and I must say a little of molasses aromas in the air. This Puerto Rican distillery manufactures 85 percent of Bacardi's rums each year and at Bacardi, quantity does not impact quality as every distillation is done to the highest standards. The founder of the empire, Don Facundo Bacardí Massó, immigrated to Santiago de Cuba in 1830 where he began his rum empire. You might be wondering, if Bacardi originated in Cuba, then why is it located in Puerto Rico? There was no better person to answer this initial question than William Ramos, the Bacardi brand expert. He explained that Facundo's decision to move the rum distillery to San Juan in 1936 originated from the need to bring exporting taxes down in order to expand distribution. As Puerto Rico opened its doors to Bacardi, so did Bacardi to the rest of the world. The moment you pass the colorful entrance doors you have entered the iconic Ron del Murcielago territory. 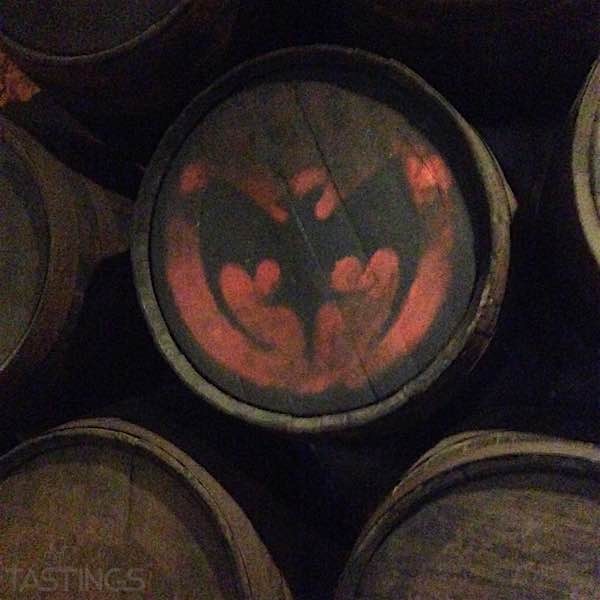 No matter where you plan to sit and enjoy a drink at Casa Bacardi, you are always being watched by The bat who is placed with pride all over Casa Bacardi. Throughout the historical tour, our guide, Cristobal, made sure to always remind us to snap a photo with the iconic Bacardi bat and to really understand the history behind it. The bat is known as a symbol of good fortune by many, so when the Bacardi family discovered fruit bats in the distillery they knew it would become Bacardi's brand identity. To the Bacardi family, the bat is a reminder of good luck, fortune, and family unity. The experience at Casa Bacardi reflects the fortune and unity between the Puerto Rican people and the Bacardi brand. After learning about the history of Bacardi, you are immersed into the distilling process. "We don't age just to age" were the first words spoken by brand master, William Ramos. 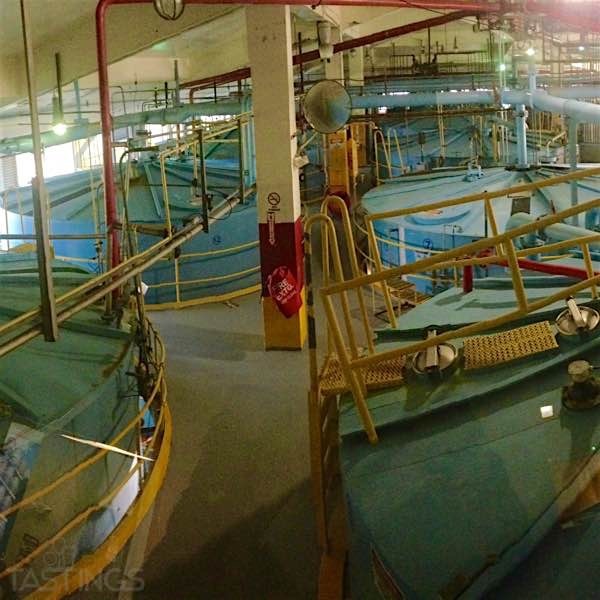 Bacardi's molasses is fermented for 30-40 hours and has the capacity to produce 100,000 gallons of rum every single day. This makes Bacardi House in Puerto Rico (aka The Cathedral of Rum") the largest rum distillery in the entire world. There is one thing Bacardi master blenders take pride in and that is Bacardi yeast culture, born in Cuba over 153 years ago and propagated to this day. "It is the most important thing about rum making and Barcardi's best asset," said Ramos. Casa Bacardi makes sure you are not only enriching your knowledge of the brand, but also learning how to properly enjoy Bacardi rum and its signature drinks. 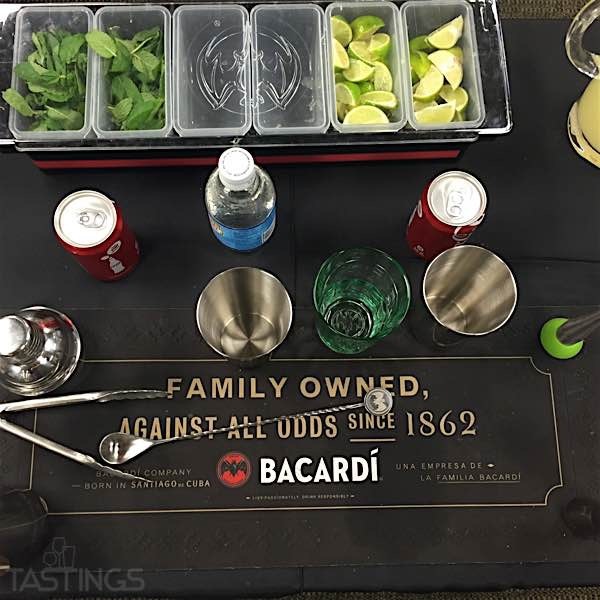 The Bacardi experience has a sweet and rewarding end at the Mixology tour. During this tour, you are taught by an expert mixologist how to make three of Bacardi's most famous cocktails. The Cuba Libre celebrates the end of the Cuban War of independence, while the Daiquiri quenches the thirst of many locals in the tropical heat. Last but certainly not least, the Mojito celebrates the spell that Bacardi rum has put on the world. Muddle, working so sides of glass are coated with liquid. Pour all the ingredients into a shaker. Shake sharply then strain into a cocktail glass. Garnish with a wedge of lime on the edge of the glass. Add the powdered sugar and then muddle the mint, lime quarters and sugar together.